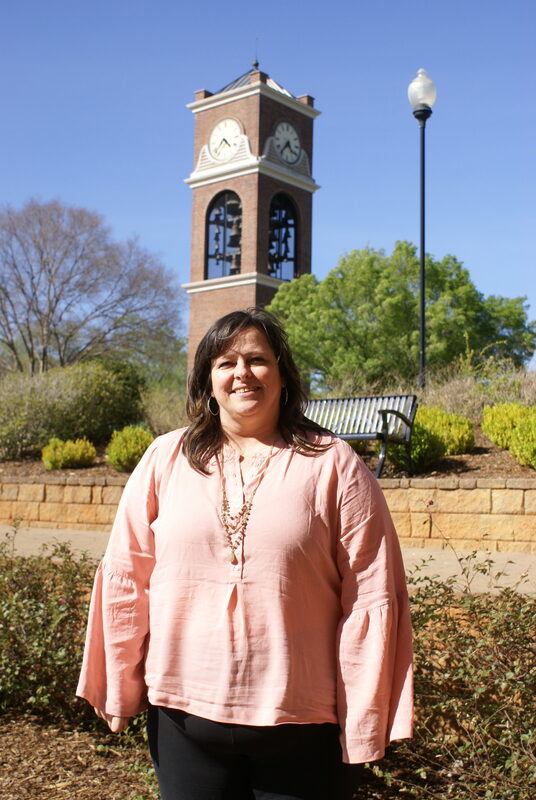 After nearly 17 years at Gardner-Webb, student activities director Karissa Weir has accepted a position with Fort Caswell Coastal Retreat and Conference Center in Oak Island, N.C., beginning this summer. Weir will serve as the Guest Services Team Leader, overseeing positions such as coordinators for summer staff, recreation and marketing. 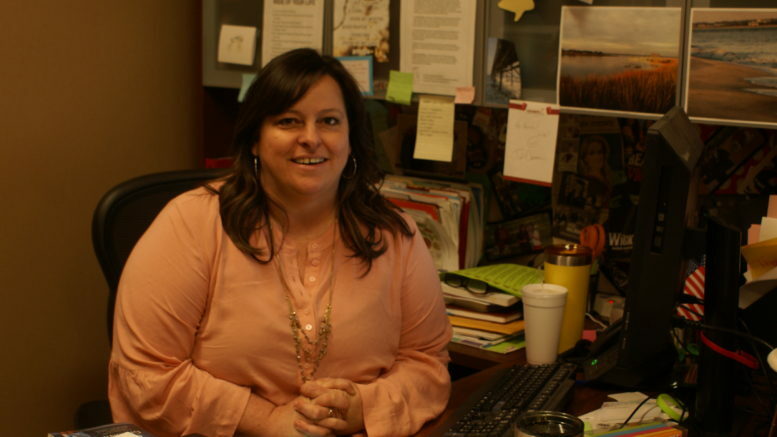 She will assist with programming as Caswell hosts youth groups for a week at a time. Weir took interest in the position when she found out the director of Fort Caswell, Rick Holbrook, was planning to retire this year. “A friend of mine from Caswell, Brian Hemphill, will be moving up to director, and told me that his position would be open,” Weir said. Weir majored in Recreation Management at Appalachian State University because of her interest in camps and retreat centers. Weir has previous experience with Caswell, including during the summers while she was in college. Later, she spent four years as the recreation director for the facility. According to Weir, it was God’s timing that led her to Gardner-Webb. Weir inquired about the job via email, and was able to start in October of that year. She started out as the Student Leadership and Activities Director, overseeing SGA, clubs and organizations and orientation. According to Weir, the need for another role became apparent as the student population continued to grow. With that change, Weir’s job title became Director of Student Activities, Campus Recreation and New Student Orientation. The department has since continued to expand, adding members such as Brian Arnold as the Assistant Director of Student Activities. “It allows us to help each other,” she said. Arnold has also enjoyed working with Weir. 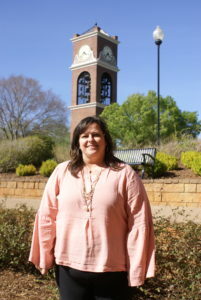 Another big change Weir has seen throughout her time at Gardner-Webb is in the way she promotes events. Meanwhile, Weir also experienced the transition to Tucker Student Center. “It’s a beautiful facility over here,” Weir said. While Weir will miss Gardner-Webb and the people there, she has always hoped to make her way back to a career in camps. According to Weir, she will miss the students the most. Weir has also made a lasting impact on the university. According to Brad Vaughn, Office Manager for Student Activities, he has learned a lot through working with Weir, even during his time as a student. Meanwhile, Dean of Students Sarah Currie is appreciative of Weir’s dedication to her job. Weir is excited to experience the change, including the chance to do more event planning. Weir’s last day in the office will be April 28. Be the first to comment on "Weir accepts position at Fort Caswell"